Looking for the walk-in centre in Blackpool? See a doctor online instead. We’re open from 7am - 8pm, 7 days a week, 365 days a year. Our NHS-trained doctors can treat almost everything your own GP can. They can also write you a same-day prescription, referral letter or fit note. Blackpool GP surgeries can get very busy, so if you need to see a doctor, you may find it’s quicker to get an appointment with one of our Push Doctors online. You can have a face-to-face video consultation with a UK GP in minutes, so there’s no waiting and no worrying. Still looking for a Blackpool walk-in centre? 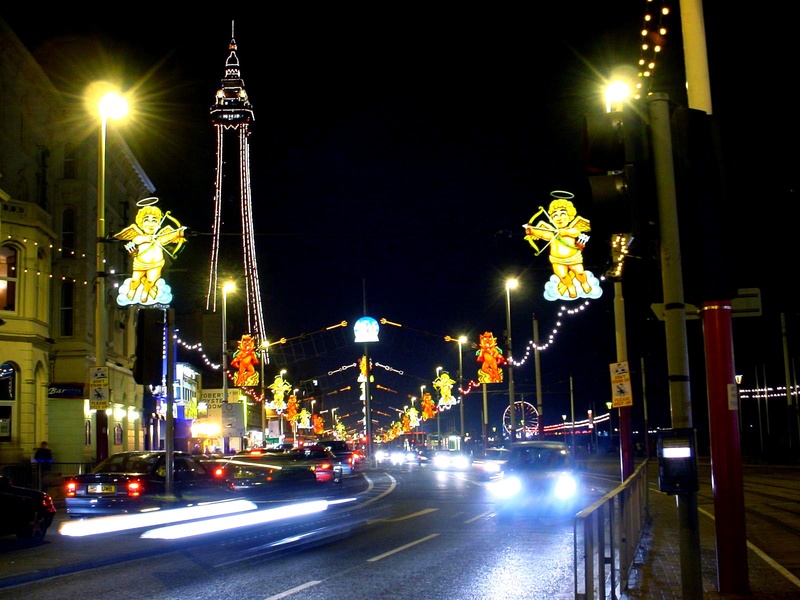 Blackpool NHS walk-in centre is located close to the centre of town, so it's easily accessible. It's open 7 days a week. Address: Whitegate Health Centre, 150 Whitegate Drive, Blackpool, Lancashire, FY3 9ES. Whitegate Pharmacy is located in the same place as the walk-in centre for your convenience.